Elk Lake shirtje in navy, met rood biesje, en strepen op de zijflanken, aan de voorzijde een ritsje. Fijn wanneer men het te warm heeft of juist de hals wil beschermen tegen kou. 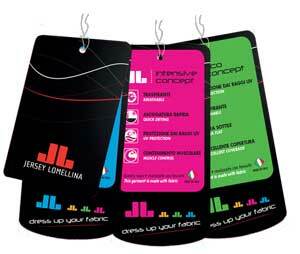 Gemaakt van Jersey Lomellina Wonder Nilo, UV bestendig, droogt snel, comfortable en ademend. ~Jersey Lomellina Wonder is a premium, Italian stretch knit jersey that offers superior softness and breathability, while providing quick drying capabilities and muscular support. ~Due to its high stretch it is capable of shaping the silhouette without constraint, boosting microcirculation and promoting muscular oxygenation. Matte finish and rich colors along with SPF 50+, quick drying characteristics and chlorine resistance, make it perfect for everything from activewear and undergarments to swimwear. This truly is a wonder of a fabric!